Japanese Language is an essential tool in daily life for foreigners living in Japan. at a graduate school or finding employment with help from our solid support. MANABI creates a two-schools-linked database containing all records related to the students’ academic data including the institutes they apply to, the result and content of their examination or interview. With help from this database, we are confident that we can help students enroll to even the top universities in Japan. MANABI has students from various countries all over the world including PR China, Vietnam, Nepal, Indonesia, Hong-Kong, Taiwan, Sweden, USA, Russia, etc. Students learn in this international atmosphere while making friends with multi-cultural people during class and after school. 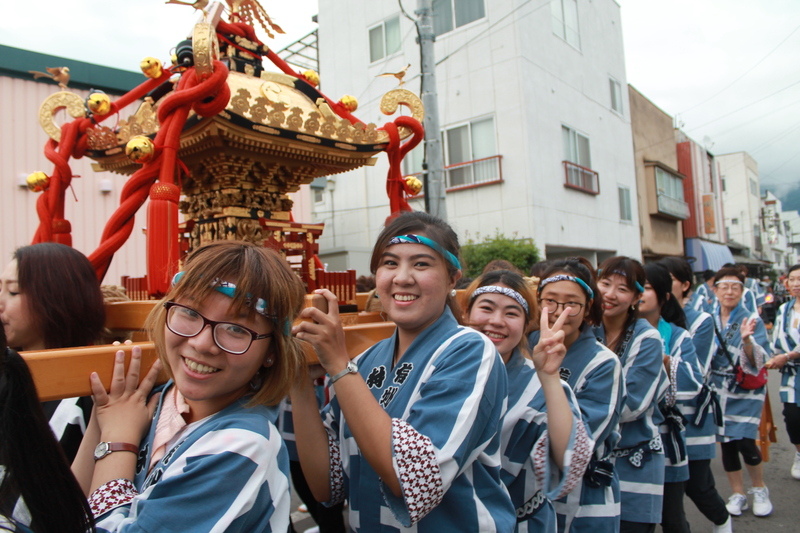 Be able to participate and experience a variety of activities which helps you feel the four seasons of Japan first hand. 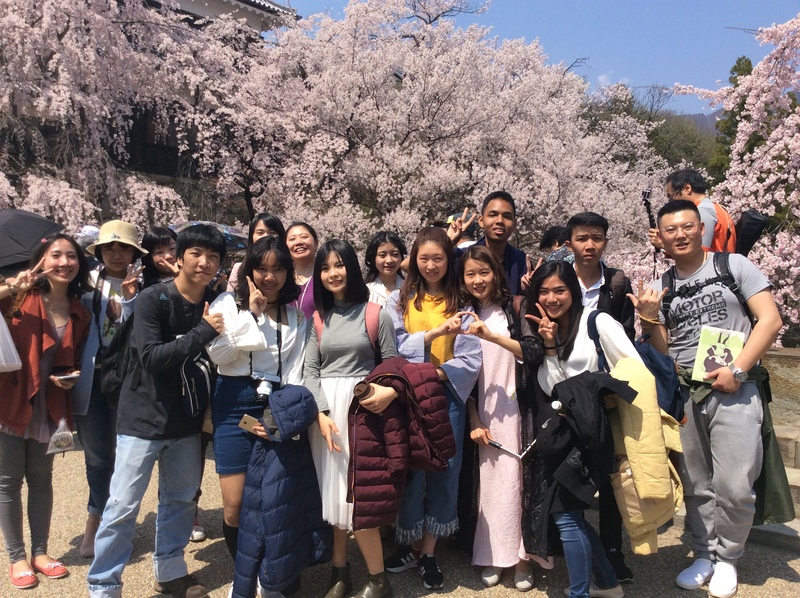 At the Nagano Campus, you will be able to interact closely with Japanese people through the participation of volunteering activities and community events. At the Tokyo Campus, you will have opportunities to participate and experience a variety of traditional cultures such as Sumo and others. 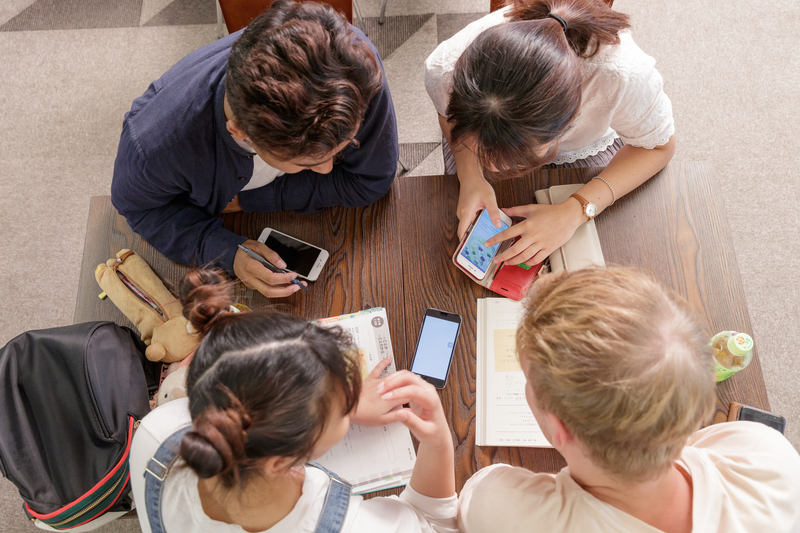 Here at MANABI we provide a curriculum utilizing iPads so that the students can Study Japanese more effectively. Because of our original curriculum, students from non-kanji countries can learn Japanese and kanji in a smooth and effective way. Spreading the name of MANABI globally. Making a satisfying educational institute for students. Contributing our regional area via education. MANABI has three administrative objectives; making students satisfied, creating excellent student groups. And contributing to the regional area. 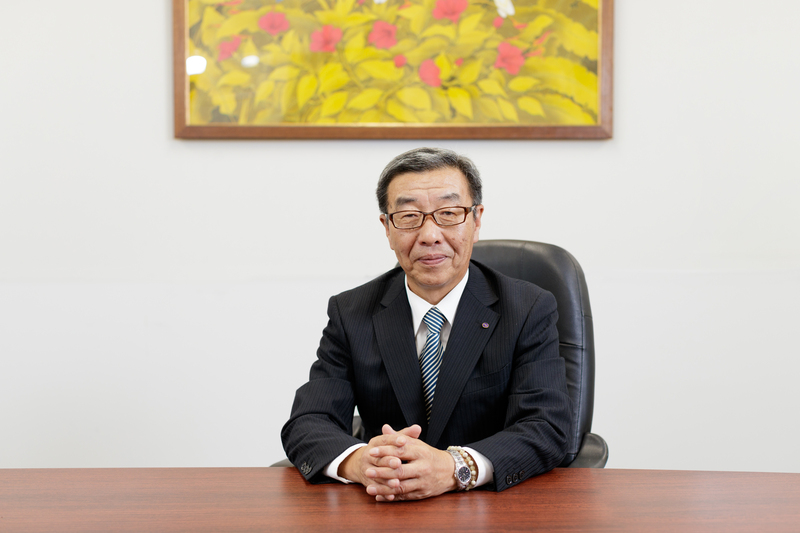 Although Japanese schools vary in their objectives and styles these years, MANABI wants to put great emphasis to our students’ dreams and their happiness, and help them contribute to the Japanese education globally. Please fulfill your dream here via our specialized Japanese educational organization! MANABI Japanese Language Institute Nagano Campus: Expanded the capacity to 120 students. MANABI Japanese Language Institute Tokyo Campus: Expanded the capacity to 340 students. MANABI Japanese Language Institute Tokyo Campus: Expanded the capacity to 400 students. MANABI Japanese Language Institute Tokyo Campus: Expanded the capacity to 480 students. MANABI Japanese Language Institute, Tokyo School campus moved to new campus in Ryogoku,expanded the capacity to 640 students. MANABI Japanese Language Institute Tokyo Campus: Expanded the capacity to 720 students.